Despite the plunging oil price, the long-term infrastructure issues raised by "peak oil" (when it is no longer cost-effective to extract oil from the ground) have not been resolved. To look beyond the immediate benefits and disadvantages brought about by lower prices for fossil fuels today, as a society we still need to focus on developing our renewable energy sources and the means of maintaining a continuous electricity supply to consumers and businesses. 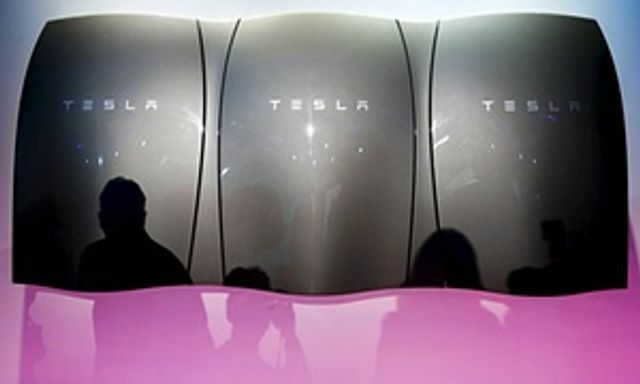 The various breakthroughs in energy storage in 2016 are a sure sign of ongoing innovation and give a clue as to the long-term future of the renewable energy industry. “It doesn’t always rain when you need water, so we have reservoirs - but we don’t have the same system for electricity,” says Jill Cainey, director of the UK’s Electricity Storage Network. But that may change in 2016, with industry figures predicting a breakthrough year for a technology not only seen as vital to the large-scale rollout of renewable energy, but also offering the prospect of lowering customers’ energy bills.